For the last couple of months, Indian mobile market is abuzz with takeover of Nokia by Microsoft, and since then, Indian consumers have been waiting for something new and innovative from the new mobile giant. Now, the wait is over. 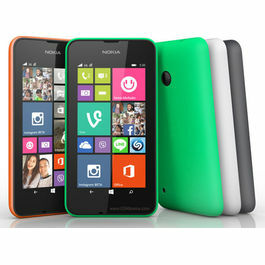 Microsoft has launched Lumia 535 – the first smartphone from the technology giant. For young Indian consumers, design and display are everything. Hence, to lure youth, mobile makers create awesome designs and display of their smartphones. 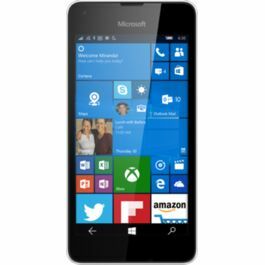 Microsoft Lumia 535 is no exception. With the screen size of 5 inches, Lumia 535 boasts excellent display resolution, colours and features. Its IPS LCD display has pixel density of 220 ppi; its capacititive multipoint touch screen gives visual treat to customers with 960 x 540 resolution, TrueColour (24-bit/16M) colours and smart display features like brightness control, tactile feedback, orientation sensor, sunlight readability enhancements, corning gorilla glass 3, high brightness mode and scratch resistant glass. The faster the phone, the better experience for consumers. In a fast-paced life, how can you lag behind with a slow phone? 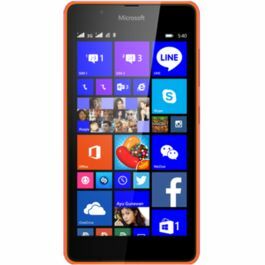 Hence, Lumia 535 is equipped with Snapdragon 200 CPU, which runs on an operating system Windows Phone 8.1 with Lumia Denim. It is loaded with Quad Core processor with a clock speed of 1200 MHz. Camera is an eye of any smartphone, hence people expect special features of the built-in camera of any smartphone. This Lumia 535 has 5.0 MP main camera with auto focus and 1/4 inch of sensor size. Its focal length is 28 mm with features like auto and manual white balance, automatic photo upload to OneDrive. Its front camera is 5MP wide angle with features like 24 mm Focal length, still image capture, video call and video recording. Indian consumers have fascination for creating memories and storing the same, hence smartphone makers ensure that the phone has got enough space and strong battery life. Lumia 535 can store 8GB of your data and with the help of MicroSD card, you can expand memory storage up to 128GB. Moreover, you can enjoy free cloud storage of 15GB. Its 1GB RAM allows quick functions of apps. This smartphone has battery capacity of 1905 mAh, which allows you to use 2G and 3G internet for hours together. It also gives maximum standby time of 23 days. Connect yourself with the world with numerous connectivity tools of Lumia 535. Its 3.5mm audio connector allows you to listen to music and videos for entertainment and knowledge. At the same time, share your data with any other phone using Bluetooth 4.0. Other connectors include Wi-Fi, Wi-Fi hotspot, GSM Network, WCDMA network, Micro USB, Micro USB-B, USB 2.0 and more. All in all, the phone is your best pick at such an affordable price on Infibeam. Go for it guys! For the last couple of months, Indian mobile market is abuzz with takeover of Nokia by Microsoft, and since then, Indian consumers have been waiting for something new and innovative from the new mobile giant. Now, the wait is over. 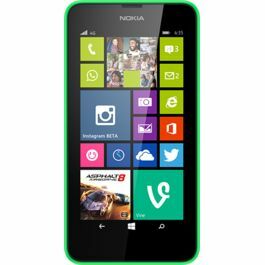 Microsoft has launched Lumia 535 – the first smartphone from the technology giant.Design & DisplayFor young Indian consumers, design and display are everything. Hence, to lure youth, mobile makers create awesome designs and display of their smartphones. 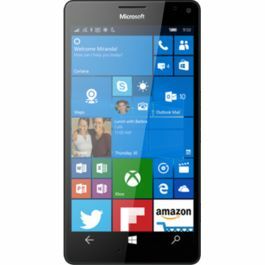 Microsoft Lumia 535 is no exception. 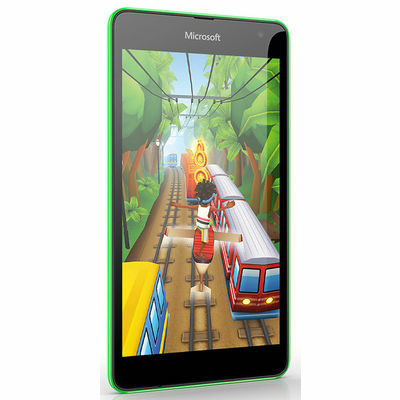 With the screen size of 5 inches, Lumia 535 boasts excellent display resolution, colours and features. Its IPS LCD display has pixel density of 220 ppi; its capacititive multipoint touch screen gives visual treat to customers with 960 x 540 resolution, TrueColour (24-bit/16M) colours and smart display features like brightness control, tactile feedback, orientation sensor, sunlight readability enhancements, corning gorilla glass 3, high brightness mode and scratch resistant glass.OS & ProcessorThe faster the phone, the better experience for consumers. In a fast-paced life, how can you lag behind with a slow phone? 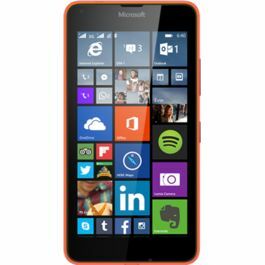 Hence, Lumia 535 is equipped with Snapdragon 200 CPU, which runs on an operating system Windows Phone 8.1 with Lumia Denim. It is loaded with Quad Core processor with a clock speed of 1200 MHz.CameraCamera is an eye of any smartphone, hence people expect special features of the built-in camera of any smartphone. This Lumia 535 has 5.0 MP main camera with auto focus and 1/4 inch of sensor size. 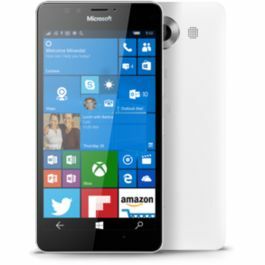 Its focal length is 28 mm with features like auto and manual white balance, automatic photo upload to OneDrive. 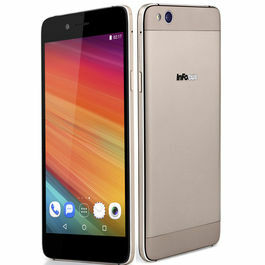 Its front camera is 5MP wide angle with features like 24 mm Focal length, still image capture, video call and video recording.Memory & BatteryIndian consumers have fascination for creating memories and storing the same, hence smartphone makers ensure that the phone has got enough space and strong battery life. Lumia 535 can store 8GB of your data and with the help of MicroSD card, you can expand memory storage up to 128GB. Moreover, you can enjoy free cloud storage of 15GB. Its 1GB RAM allows quick functions of apps. This smartphone has battery capacity of 1905 mAh, which allows you to use 2G and 3G internet for hours together. It also gives maximum standby time of 23 days.ConnectivityConnect yourself with the world with numerous connectivity tools of Lumia 535. Its 3.5mm audio connector allows you to listen to music and videos for entertainment and knowledge. At the same time, share your data with any other phone using Bluetooth 4.0. Other connectors include Wi-Fi, Wi-Fi hotspot, GSM Network, WCDMA network, Micro USB, Micro USB-B, USB 2.0 and more.All in all, the phone is your best pick at such an affordable price on Infibeam. Go for it guys!